What can we say, we love cars. 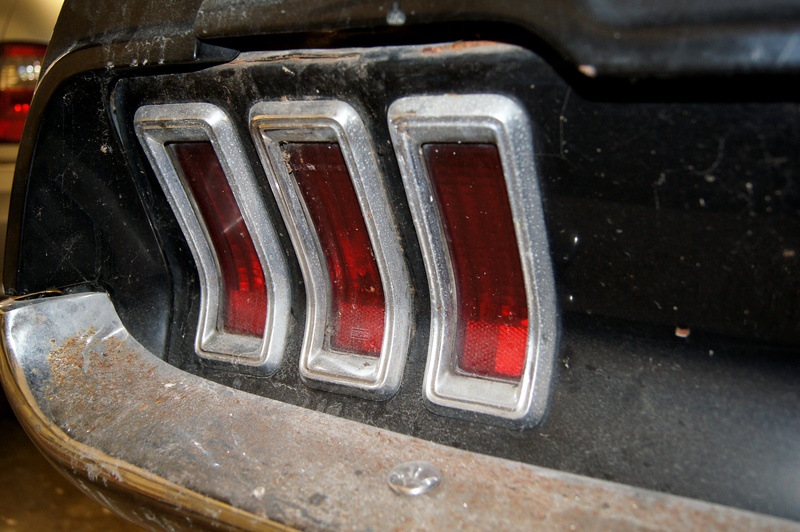 The classic Ford Mustang; a car that stirs nostalgic memories for many. 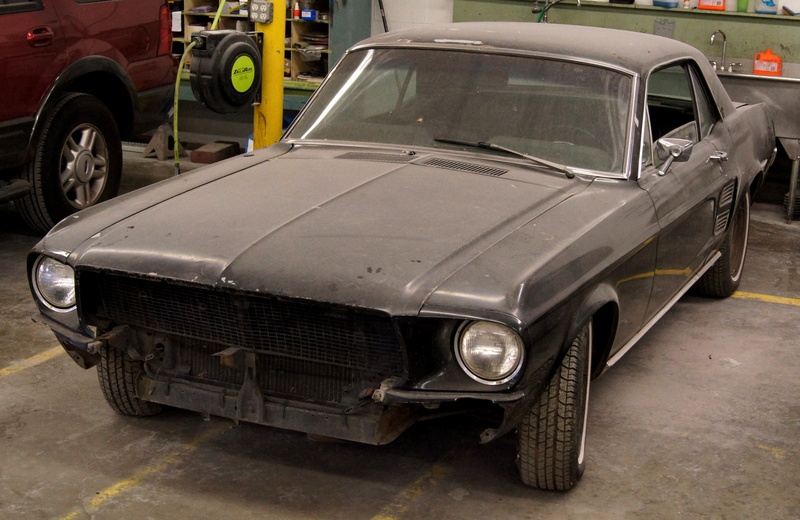 We have the opportunity to restore a 1967 coupe to its original glory. This coupe is a two owner Oregon car that came to us 46 years after its creation and it is ready to begin on a new journey. We are having our friends at Superior Performance do the restoration and we are pleased that it is in very capable hands. Updates of the restoration will be posted soon! The 1967 Mustang received its first major redesign since the original came out in 1964. Domestic manufactures were generating stiff competition, and Ford needed to make the Mustang a little larger, aggressive and more powerful to keep up. There were three body styles including a coupe, fastback and convertible. There were around a third of a million coupes made in 1967 and had a retail price of $2,500. There were five engine options available excluding the Shelby series. They ranged in size from a 200c.i. inline six, to a 289c.i. V-8 and the most powerful option being the 390c.i. The 6 produced 120hp, the 289 created 200hp, 225hp, or 271hp depending on the configuration, and the 390 pushed out a thunderous 320 ponies. 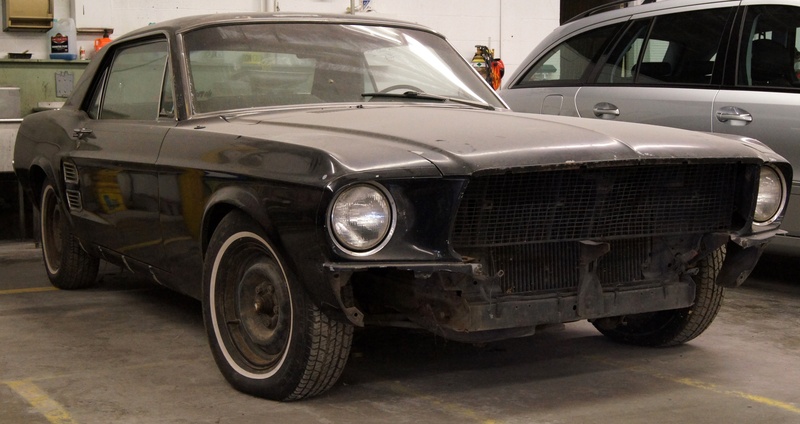 This body style lasted through 1968 then the 1969 Mustang changed to keep up with the ever developing muscle car market. ~ by WestCoastAutoEnthusiasts on September 11, 2013.